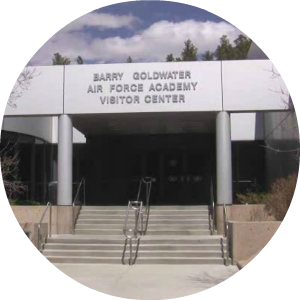 Designed for the future, the United States Air Force Academy campus boasts state-of-the-art facilities, including laboratories, observatories and a library containing over 700,000 volumes. Other landmarks include the cadet chapel with its seventeen spires that soar 150 feet toward the Colorado sky. 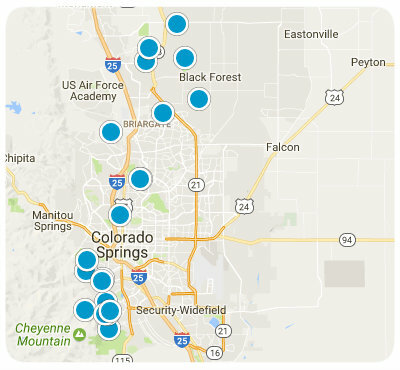 Spanning 18,000 spectacular acres nestled against the Rocky Mountains, the Academy draws thousands of visitors from around the world each year. 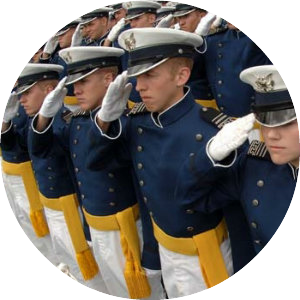 The Air Force Academy Mission is to educate, train and inspire men and women to become officers of character, motivated to lead the United States Air Force in service to our nation. 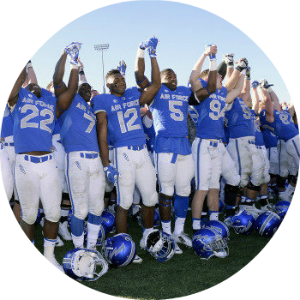 The Air Force Academy Vision is to be the Air Force’s premier institution for developing leaders of character.